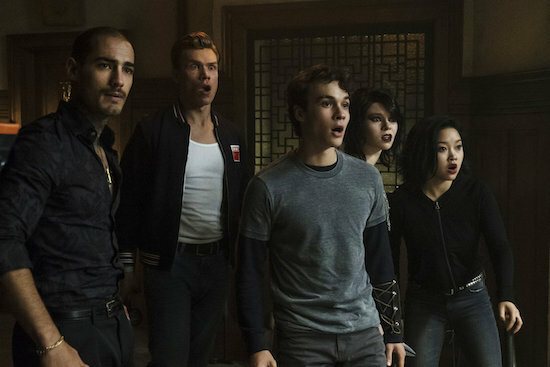 Television is filled with heroes, villains, and anti-heroes, but the DEADLY CLASS group is decidedly more murky: the students of Kings Dominion are doing often horrific things…but some are trying to just survive. 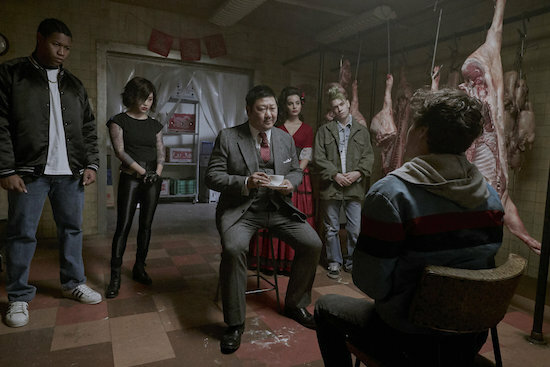 For nearly five years, DEADLY CLASS fans have been able to follow the journey of the students of Kings Dominion School for the Deadly Arts, a school for assassins, via the Image Comics graphic novel penned by Rick Remender and Wes Craig. Now, Syfy is launching an adaptation of the series with its drama, DEADLY CLASS.